Have you always wanted to have chickens in your backyard and fresh eggs for breakfast? An increasing number of city and town backyards are now home to hens. Keeping chickens in your backyard is not always as easy as you'd like to think. 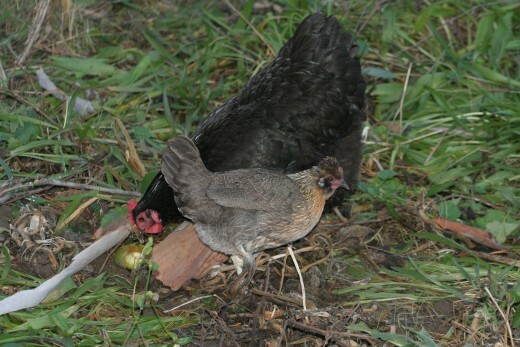 Many people advise clipping the wings of backyard chickens to stop them from wandering. 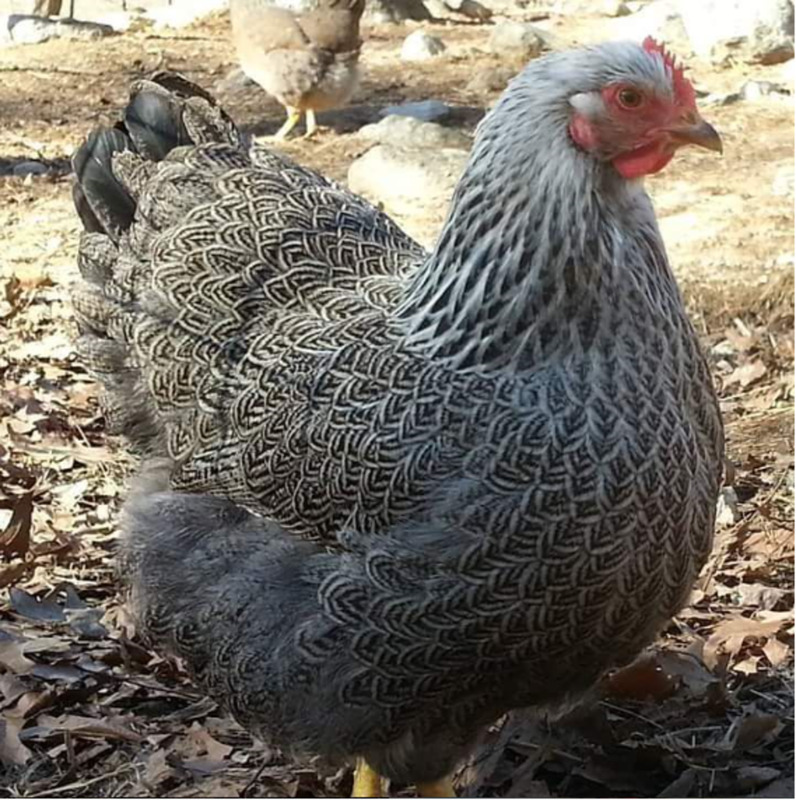 Wing clipping is certainly an option, but in my experience, it is too difficult for most new chicken owners to catch their birds and clip their wings effectively. It is not pleasant for the chickens and no fun for their owners. Even if your chickens can't fly, they can still cause mayhem and chaos in a suburban backyard. So, how will you protect your garden? 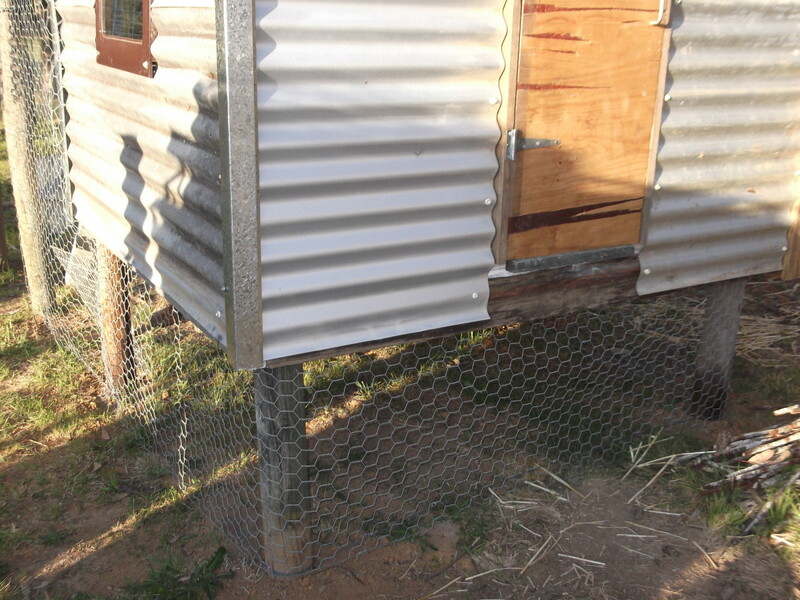 A chicken run in the backyard attached to the hen's house could be your best option. 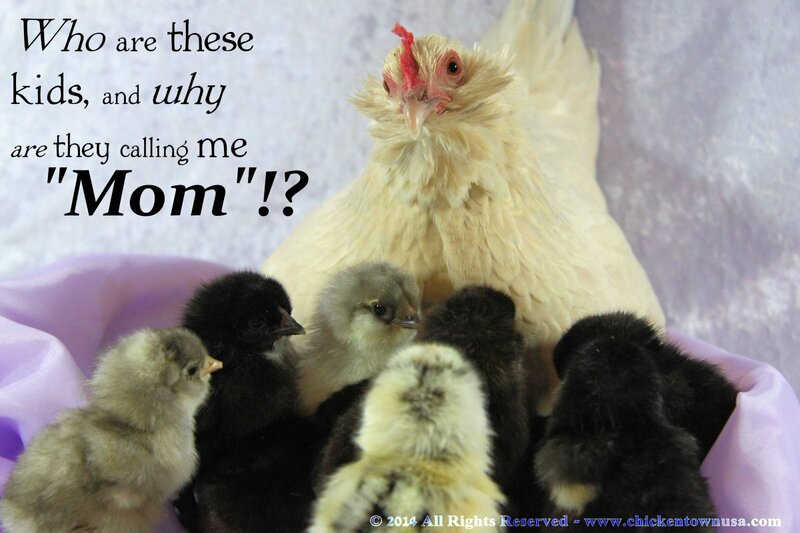 Do you keep chickens in your own backyard? Yes, I love having fresh eggs for breakfast. No. I'm happy to buy any eggs I need. Not yet, but I'm hoping to get some backyard chickens soon. I would but they're not permitted where I live. Choosing the best option from many different runs for chickens kept in backyards requires you to think carefully about your home, your yard, your family and exactly what role your chickens will have in your life. If you want to keep your chickens at a distance from your house, tucked away in the bottom of your backyard, you'll need a different size and type of run than one chosen by a family intending to keep chickens as pets. 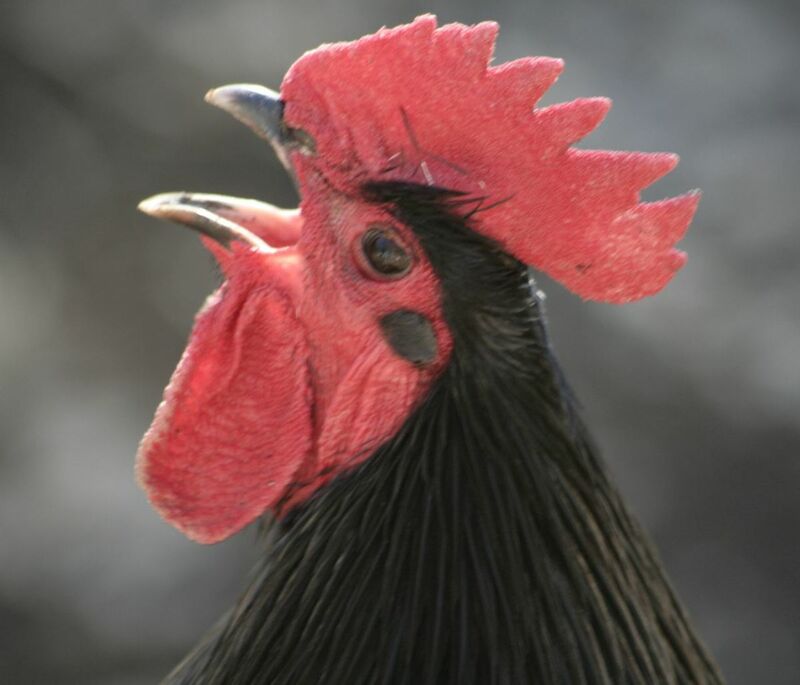 Do you have cats in your own home or nearby houses and fear they may attack your chickens even during daylight? 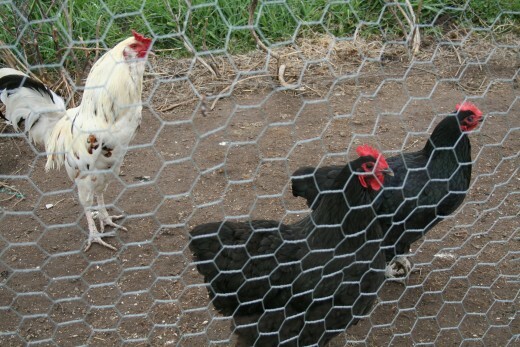 Will your family dog adopt the chickens and keep them safe from predators? These are kinds of issues you need to think through when assessing different runs for chickens in your backyard. How Safe Is Your Backyard for Chickens? 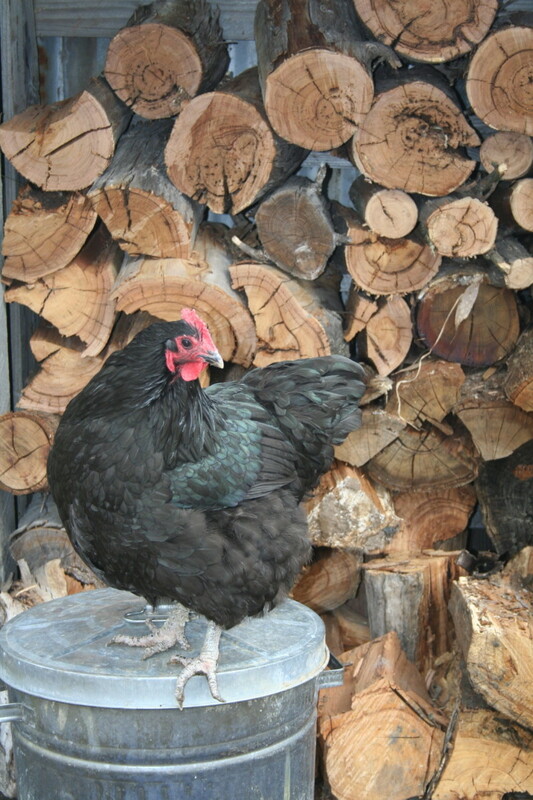 What kind of chickens do you intend to keep, and how many? 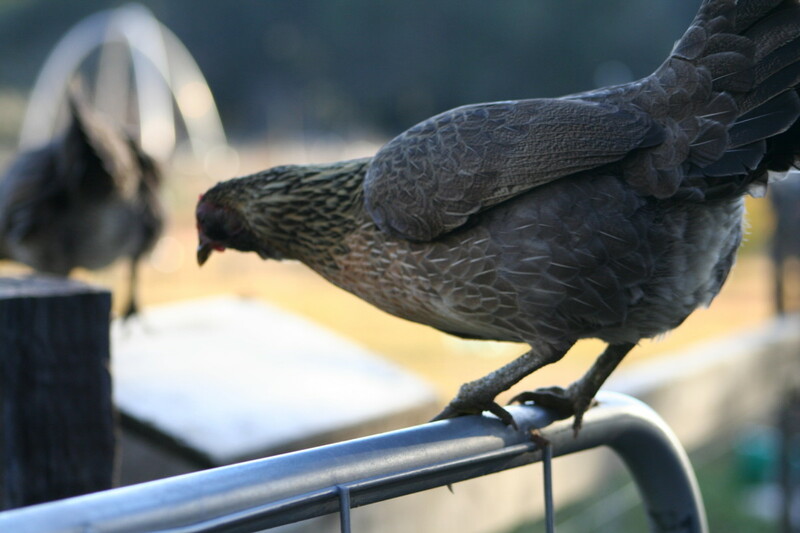 Do you expect your breed of hens to be adventurous and fly over fences into other backyards where they are not welcome? If so, you'll need wire covering your chicken run. 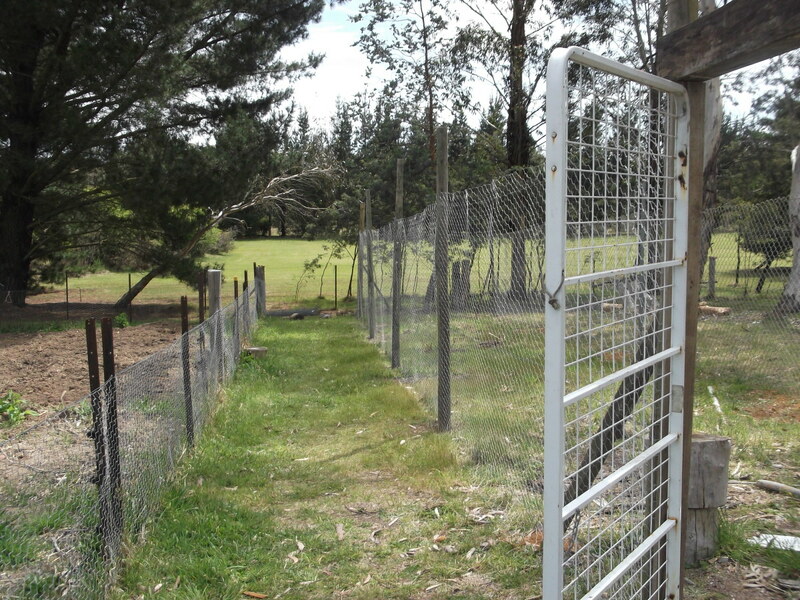 Or, perhaps you have your eye on ground-dwelling Silkies less likely to jump your boundary fences. 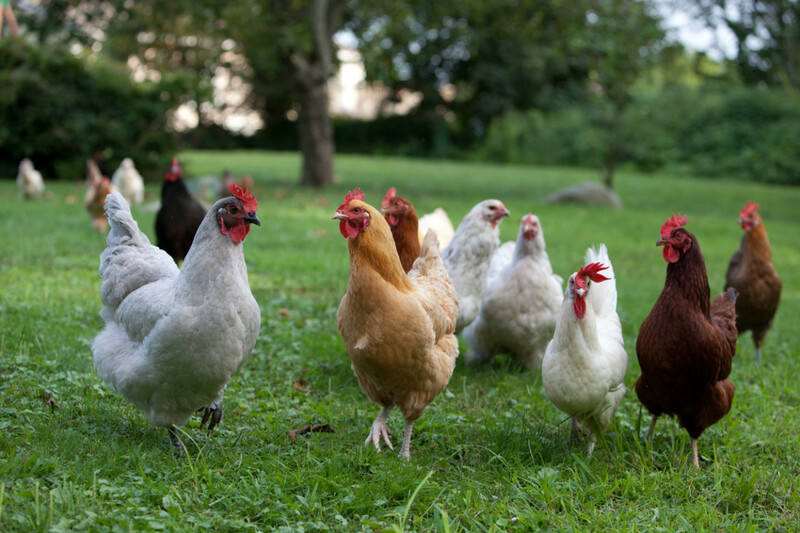 Free-ranging hens can happily wander unattended through a backyard and return to a small hen house to roost, if that's what suits your lifestyle. Lock them up at night to keep them safe from predators, and let them run free again each morning. Aside from the obvious advantage of fresh eggs for breakfast, keeping a couple of chickens in your backyard can help with pest control. white cabbage moths and their larvae. 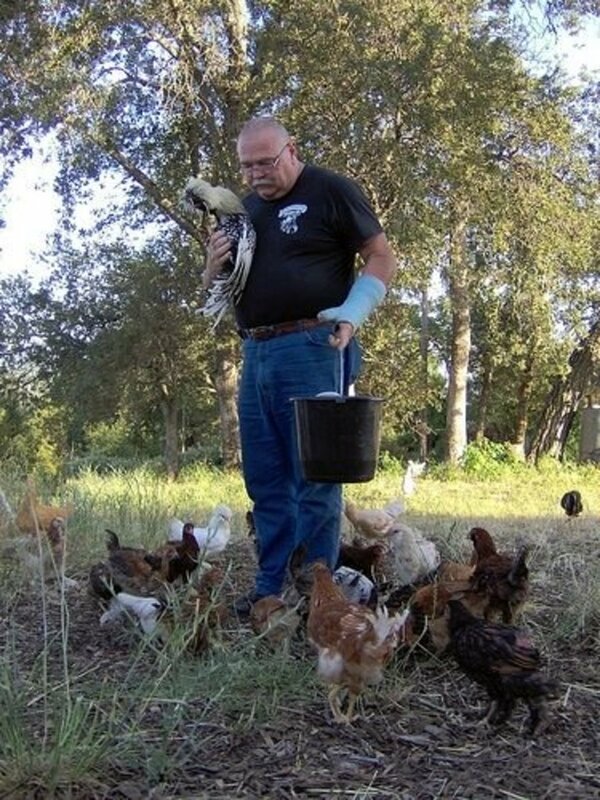 Free ranging chickens can be very effective pest controllers. 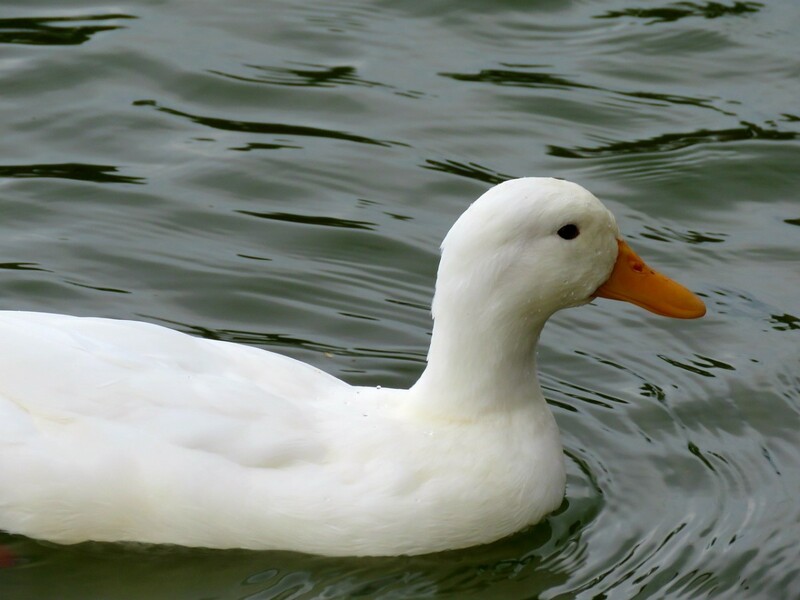 To control pests, however, chickens do two things; they peck and they scratch. 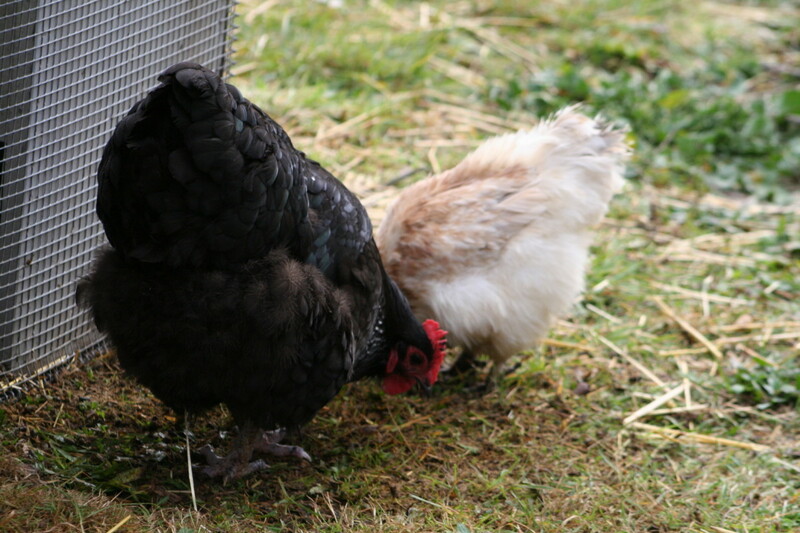 Big hens with big feet on strong legs can make a mess of garden beds as they scratch looking for worms and other food. Hungry chickens will peck and eat your lettuce and tomatoes and other foods growing in your garden as well as the caterpillars and flying bugs they may find on the leaves. 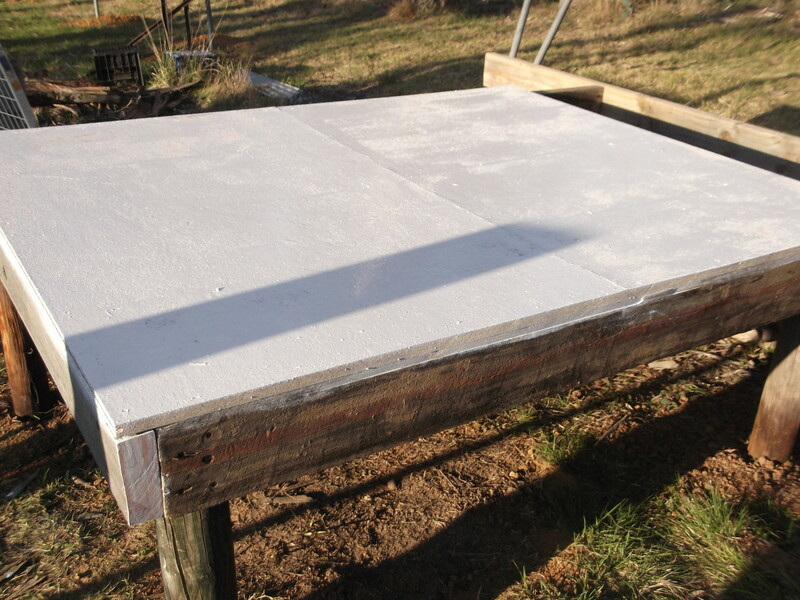 If you don't want your chickens to have access to your entire backyard, you will need to build them a run. Your other option is to effectively fence your vegetable garden. 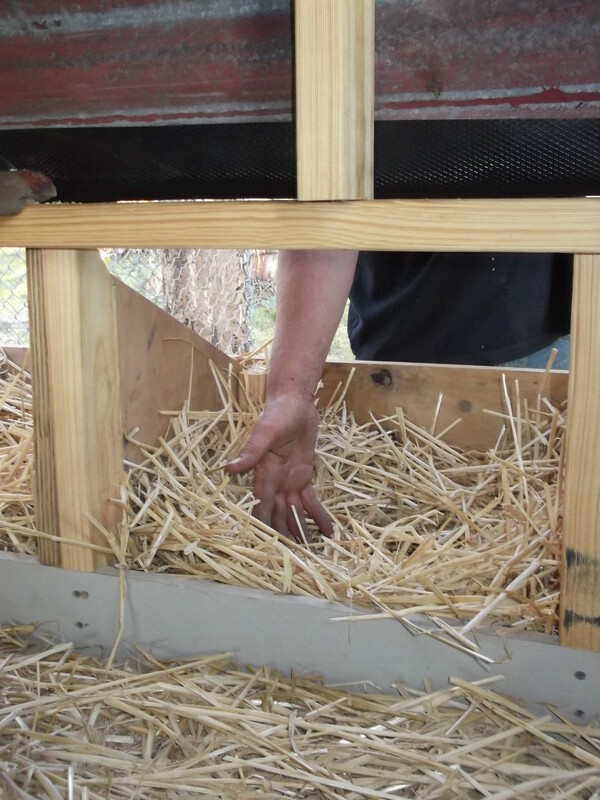 It is difficult to anticipate precisely how your hens, roosters, and baby chicks will cope with changing seasons and their new living quarters, but there are a few obvious factors you'll need to take into account. For instance, sometimes you'll have heavy rain. 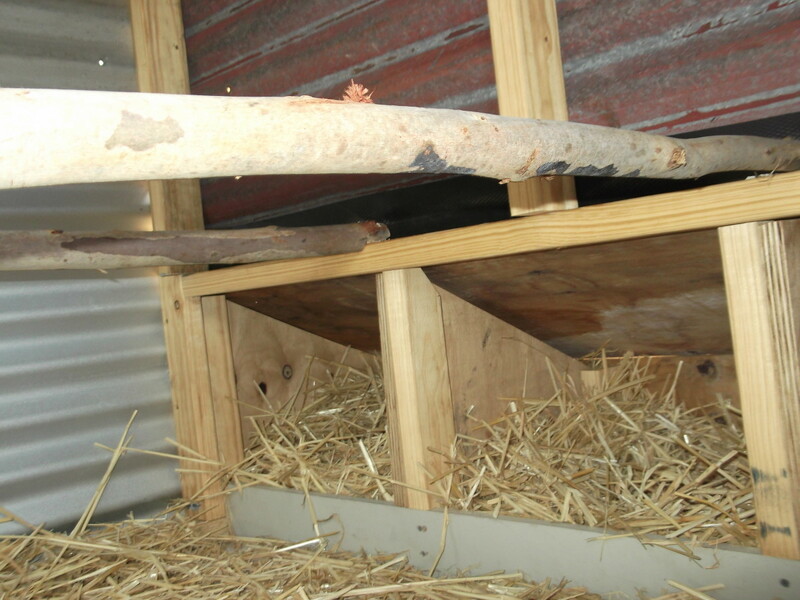 The space beneath the hen house in our most recent design has proven extremely useful for the fowl to take shelter. Similarly, in the summer heat, there needs to be shelter from the sun. In addition to the space beneath their house, at the first sign of spring, we added blue shade cloth to provide additional cover over the fenced area near the entry. 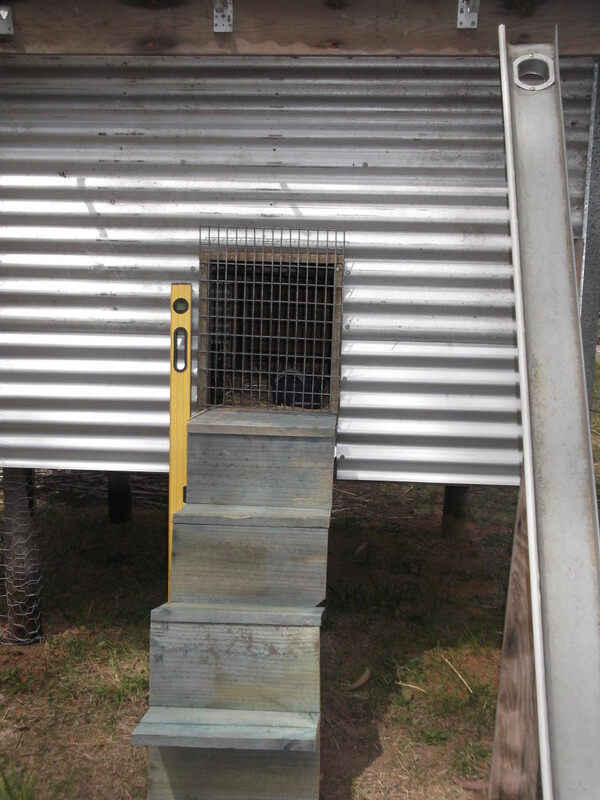 The stairs have been fun for the larger birds, but once winter passed, we replaced the steps with a ramp . . . better suited to accommodate baby chicks. 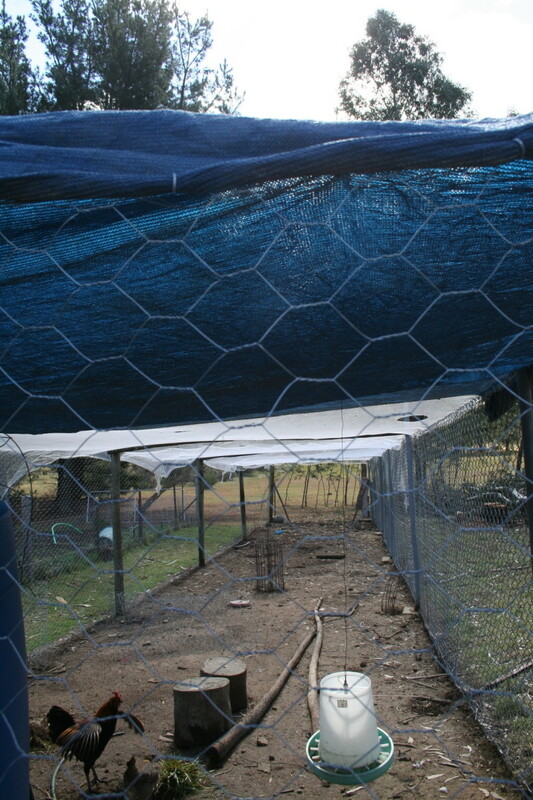 In order to protect the seedlings in our vegetable gardens, we covered the entire chicken run in nets. (I am not a fan of clipping their wings.) 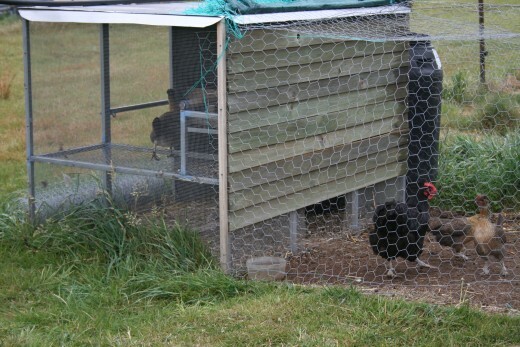 Our poultry will be confined to their house and outdoor run until the gardens are safe for free-ranging again. Meanwhile, we bring clumps of fresh grass and other greens to them and treat them to grain and seeds. 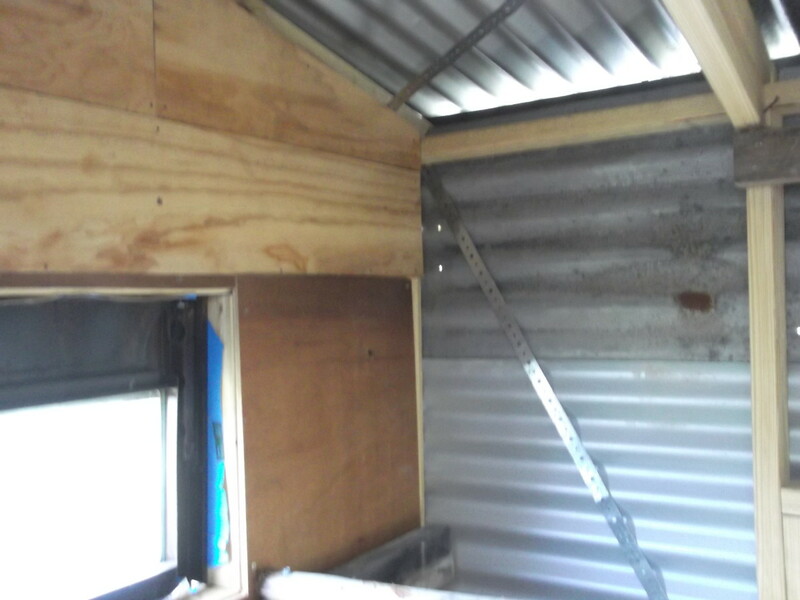 Despite the general success of the original house and run design, we have definitely found a need for fine-tuning. Our free-ranging hens and roosters can fly over even the highest fences. 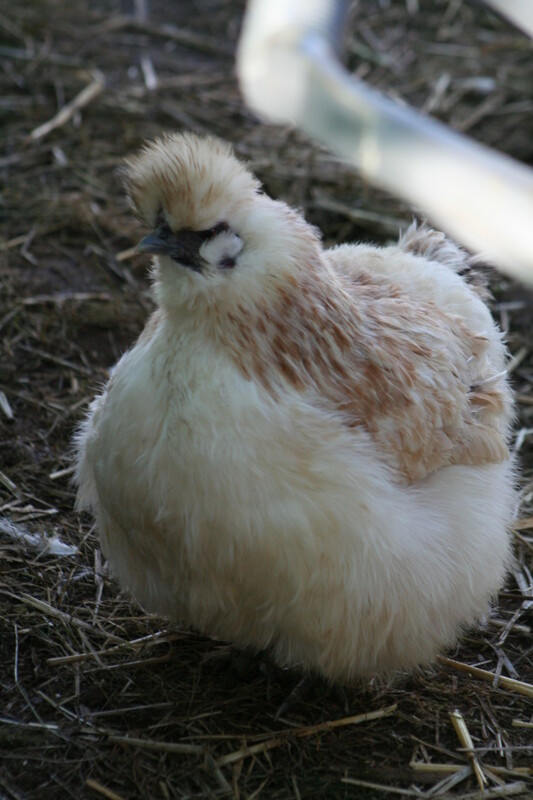 My best recommendation for anyone keeping chickens in the backyard for the first time is to choose Silkies. 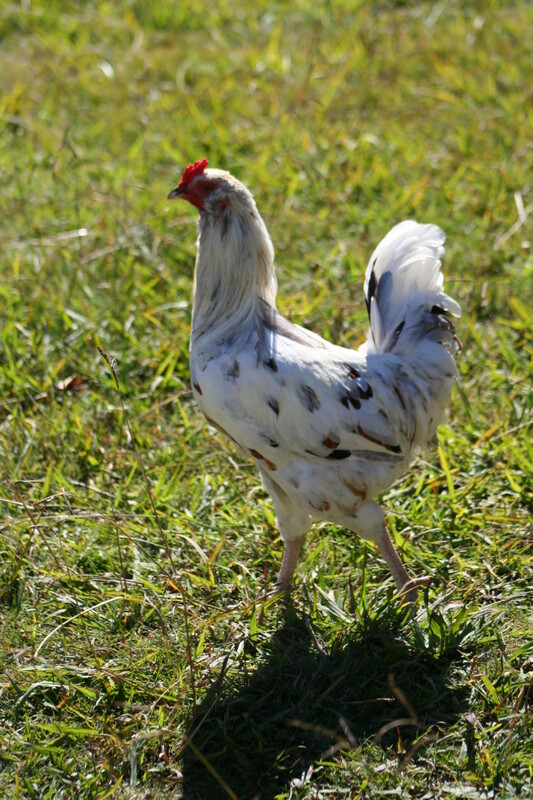 Begin with this small, friendly, well-behaved breed of chicken (compared other breeds), and then expand your flock with other varieties once you become more experienced and confident. 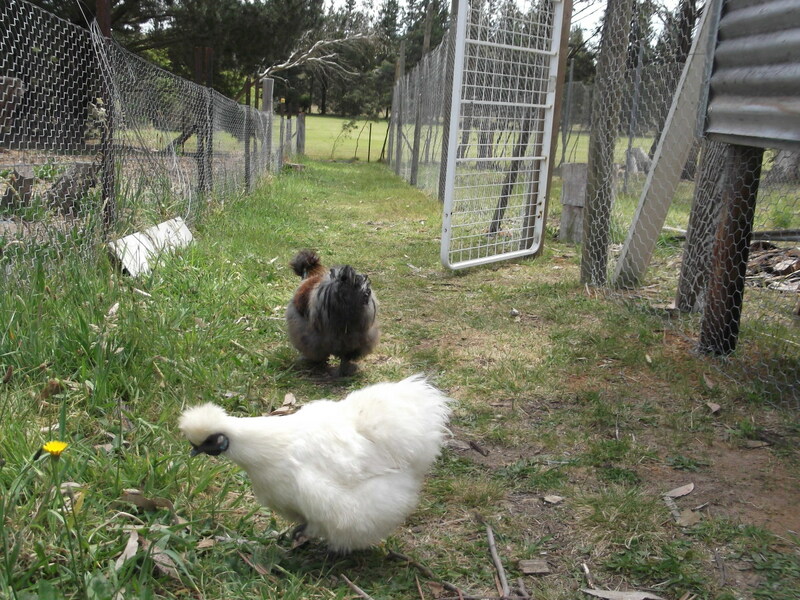 Silkies offer many advantages if you want backyard chickens. 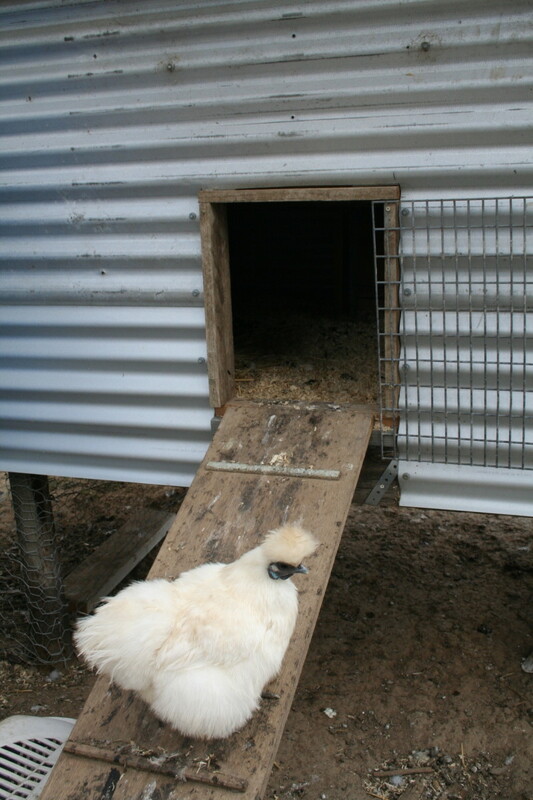 Silkies are good mothers and will even sit on a larger hen's eggs. 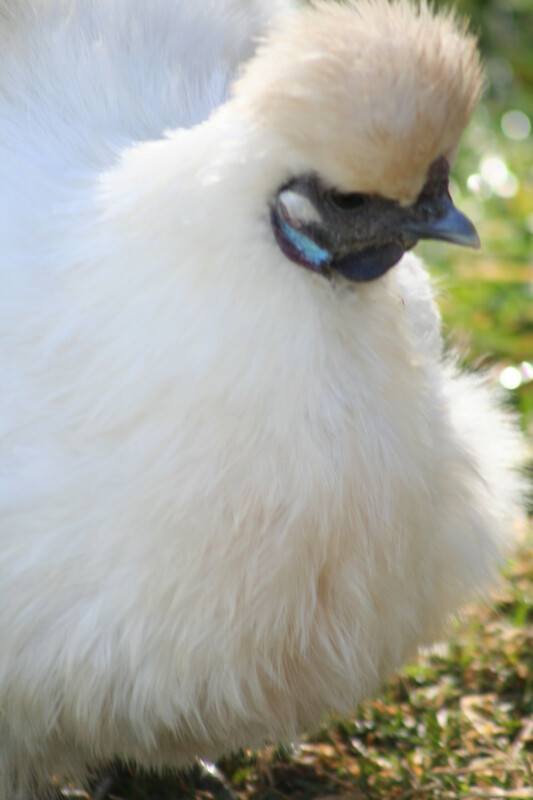 When the time comes to expand your flock, you can purchase fertile eggs for a Silkie to hatch. You don't need a big backyard. How Many Backyard Chickens Do You Need? 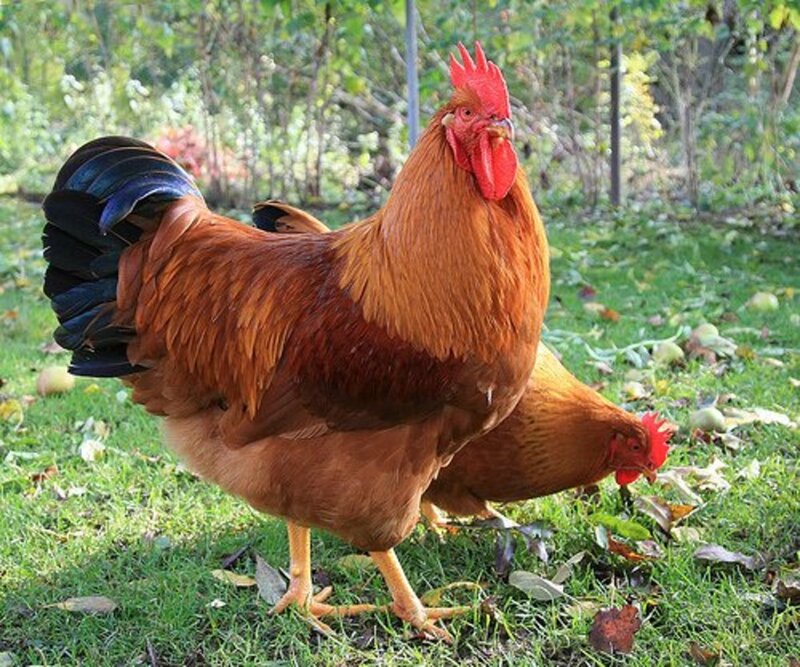 How many chickens do you plan to keep in your backyard? 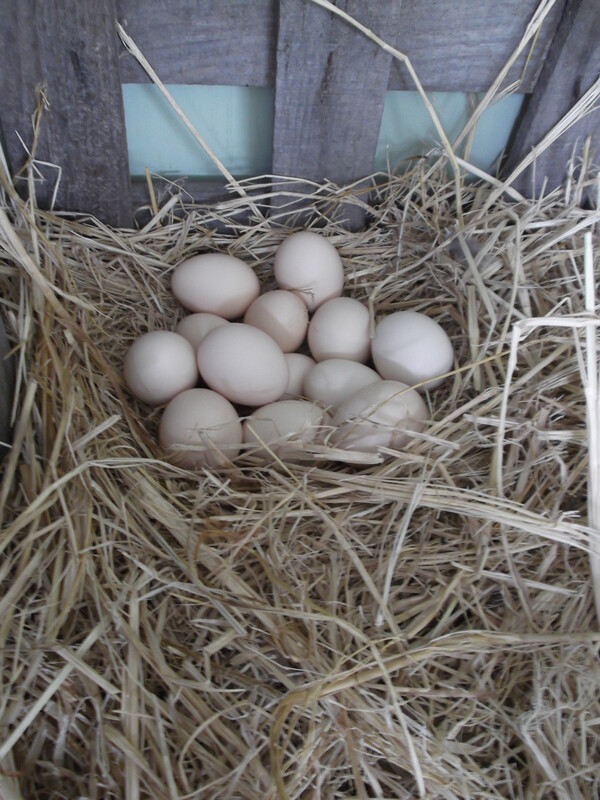 Before you rush out and buy six, eight, ten cute little chicks to bring home and raise with the dream of supplying your family and friends with fresh eggs, I suggest you give thought to exactly what you will do with an excess of eggs during the peak laying season. Those of us who keep many hens know that there comes a time every year when you're suddenly overwhelmed with more eggs than you can possibly use. In my home, when our chickens are busy laying one egg each per day, I write the date each egg is collected on the eggshell in pencil before putting it in the fridge. Instead of eating 'the oldest eggs first' as people tend to do when trained to look at use-by dates on supermarket products, we always eat the freshest first. Any old eggs are fed to our pigs. 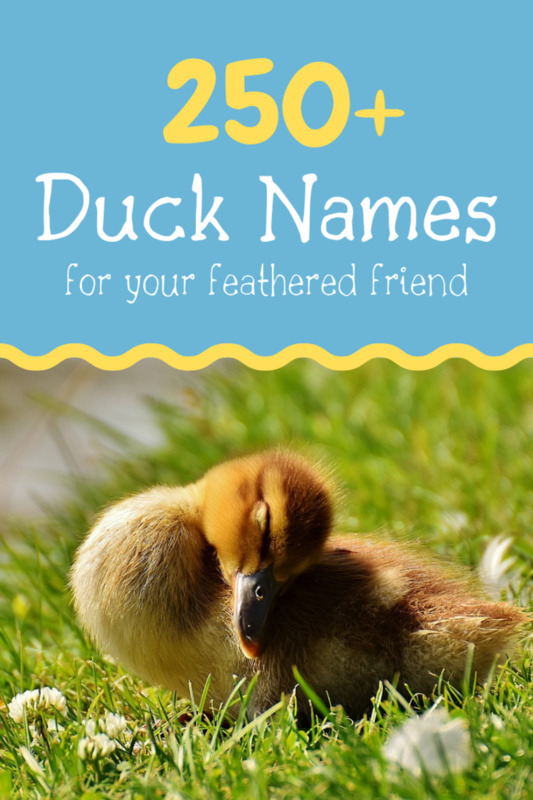 But if you don't have backyard pigs as well as backyard chickens, you may well find that during spring and summer you have too many eggs to give away and no real hope of eating them within the three months they'll keep in your refrigerator. Scrambled eggs, boiled eggs, poached eggs, quiches . . . there are lots of ways you can eat them but sooner or later everyone grows tired of too many eggs. I accidentally locked my poultry in their house with a hawk for a night, yet my chickens survived. 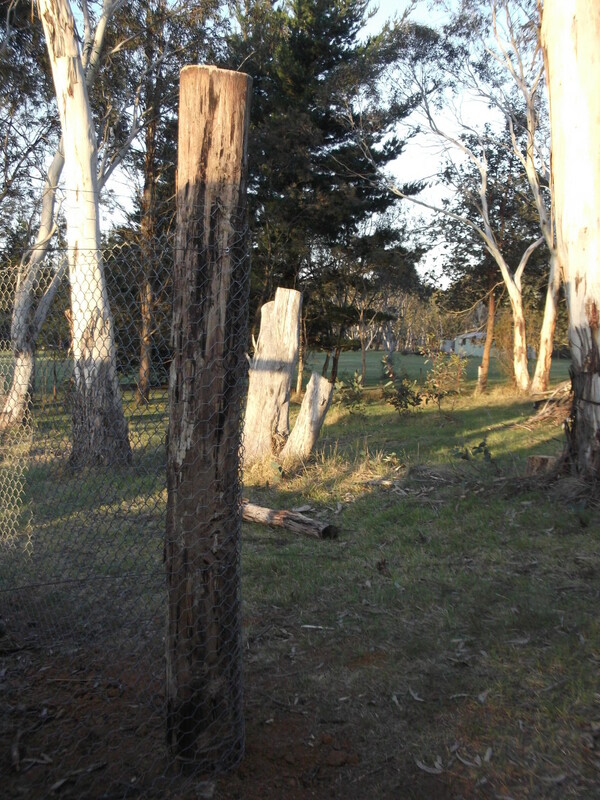 Photos of the Brown Goshawk in the chicken run. Awesome hub, I'll be passing along to my mom who just moved onto a farm with a chicken coop. 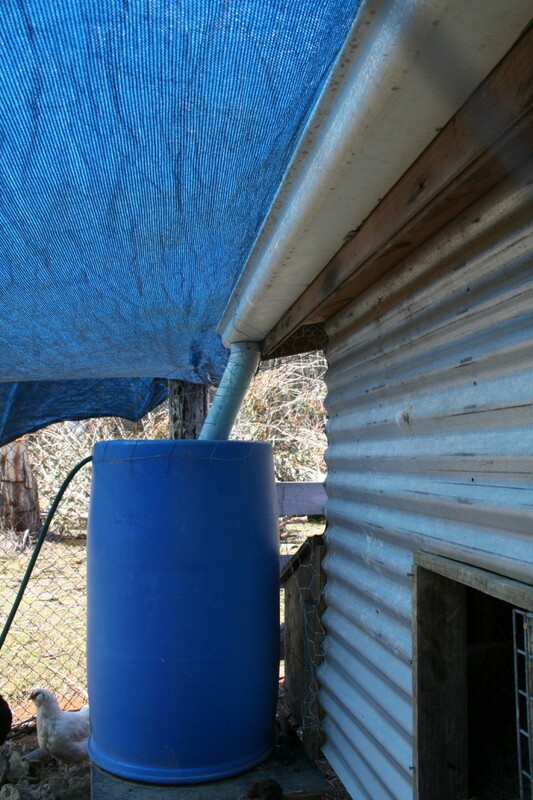 She has yet to make the spring for the chickens, but she'll find this useful for sure. Thanks, everyone. I missed the fun of discovering I had Hub of the Day on the day itself. I was in hospital with a leg injury. I appreciate the comments and encouragement. Thanks again! Great hub! 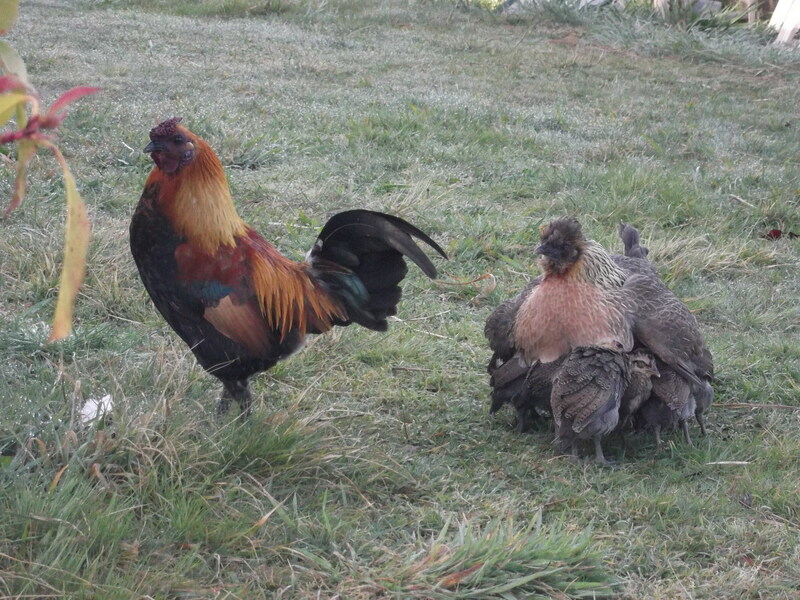 Love those Silkies ... I want some too. Congrats on the HOTD ...well done. Love your hub and congrats on HOTD! I would love to have Chickens some day but right now we have 4 dogs to keep us busy. This is really helpful for people considering getting Chickens and whether they will be able to manage the responsibility. Wonderful! Excellent, informative information. Your hub also brings back some beautiful childhood memories. My grandmother, who lived with us until she died at 95, raised chickens for years (along with a lovely vegetable garden). Somewhere are pictures of me as a two or three-year-old feeding the chickens.....when the chickens wandered into my grandmother's garden, her dog Bubbles would obediently chase them back to their chicken yard area. I didn't like the times when they had to be killed (Ugh) although I surely liked the fresh fried chicken. Ah.....no worries about hormones or other additives in the chicken....I've thought about trying to raise a few myself, but haven't figured out how to get past the slaughtering part....oh, well, maybe I could just raise the chickens for eggs! I'm back to say congratulations on HOTD! Well done! Hi I enjoyed reading your hub. 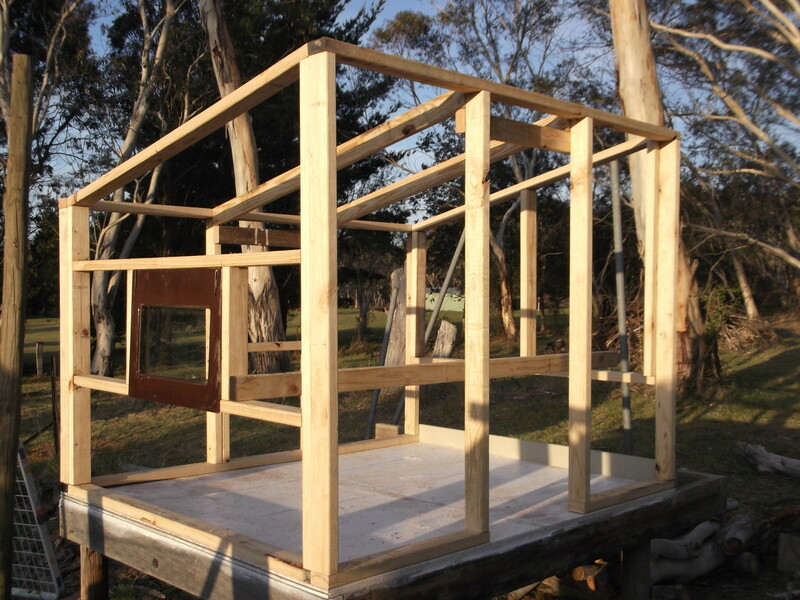 Having backyard chickens and hen houses is a very practical idea. Hope to read more of your hubs. Thanks. Congrats on HOTD. Love your chickens and enjoyed your hub. We had chickens at one time. We buy fresh eggs now. Congrats on HOTD. I have three backyard hens that live in a 6'x20' old dog run that I converted into a chicken pen, with a 3'x4' chicken coop inside the pen that I lock them into every night. After one hen kept flying out of the pen - despite a 6-foot high fence - and laying eggs in the garden, we put a top over the pen. Problem solved. 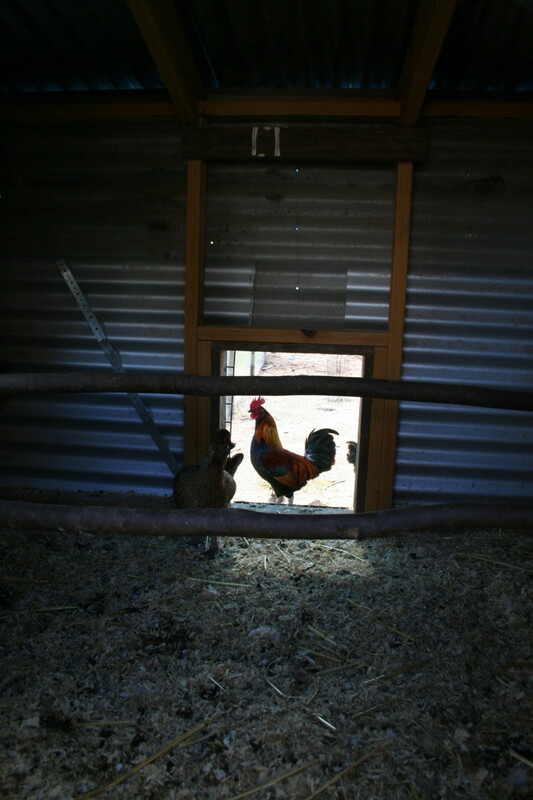 Love the fresh eggs, and the chickens make such entertaining pets. Hello Alise-Evon. It is summer here and I have more baby chickens than I thought possible. 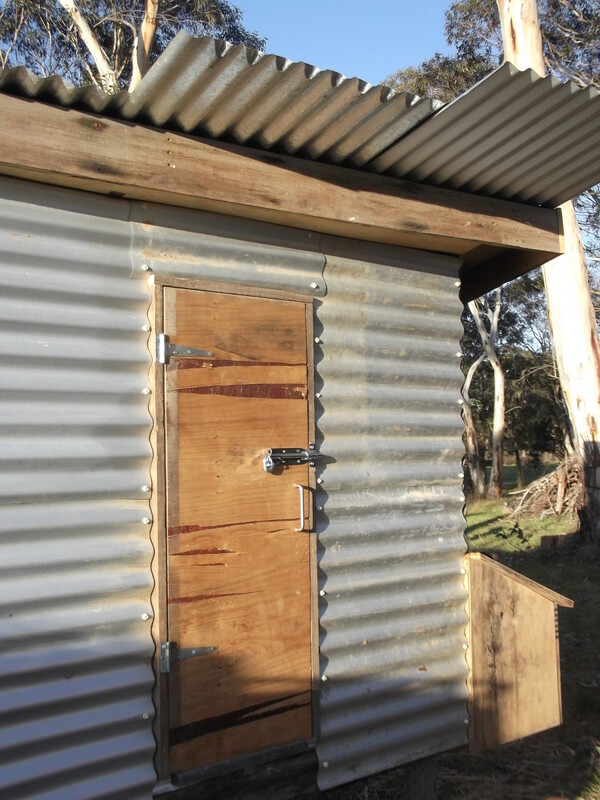 The new hen house has proven a great success. I will take some photos and post an update. lol. Really interesting, as usual, LongTimeMother! I love your photos- those Silkies sure are cute! Backyard Chickens and Hen Houses great hub here and so interesting. You have such lovely photos and a created an informative hub in detail.I enjoy reading your hubs. I wish I could do this, especially here in OK where the winters are pretty mild. I've been buying eggs from a friend for a couple of years now, and that was one of the smartest choices that I ever made. I only wish I could have chickens in my back yard. I used to get fresh eggs from a neighbor back home - they are so tasty. 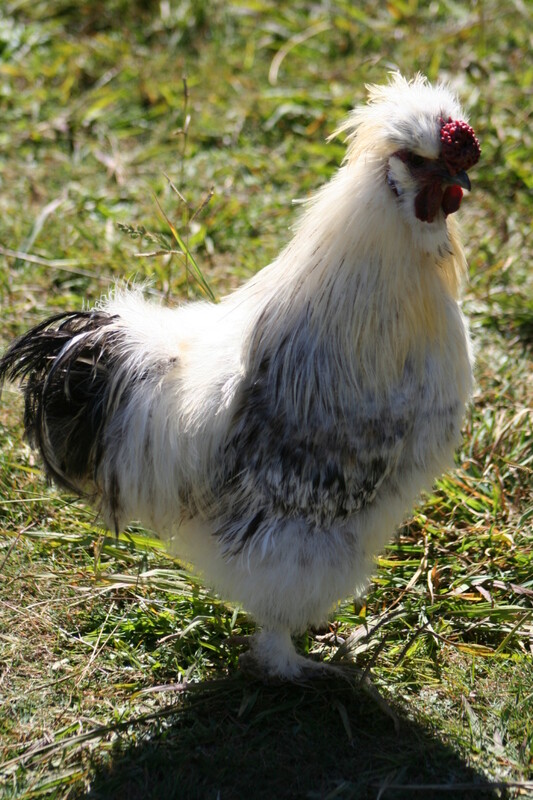 Love the silkies, but I would only keep it as a pet. Nice hub. It is interesting and useful Thank you for sharing. It costs nothing to dream, Ginger. You can always be a country girl at heart!! Jodah, you are very kind. I agree with you about Pekins. They are also a good choice for children. Thanks for your feedback! Very interesting, I got 3 chicks this fall and they are about ready lay I think. Sure look forward to it. It's always great to read a hub of someone who's really speaking from experience. Very clear and easy to read, and very good advice for anyone new to poultry raising. Nothing beats fresh home laid eggs. Another beautiful and very friendly breed are Pekins. 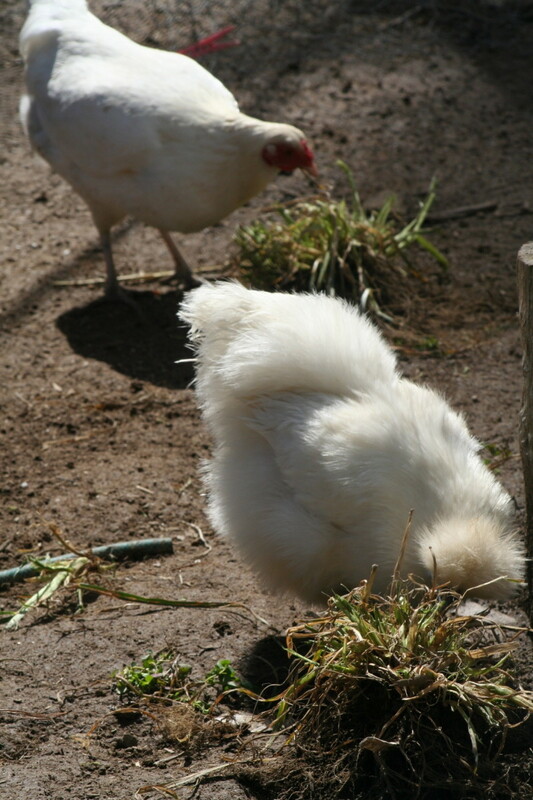 We have had both silkies and Pekins, and both are quiet small breeds ideal for children. 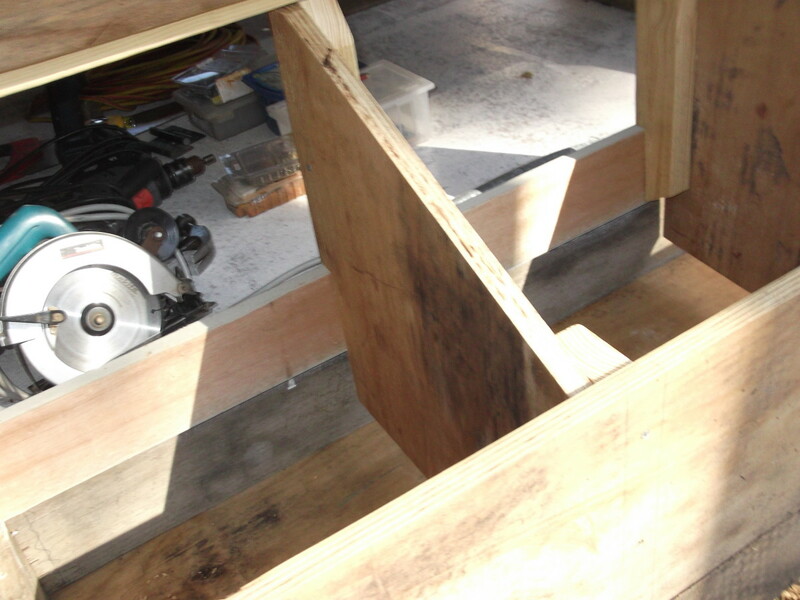 This is a beautifully written and detailed hub with excellent photos of your building process. I like your idea about writing the date on the eggs and giving extras to pigs. I will share that with my brother who has chickens, pigs, a cow, a donkey, and more critters in a "farmette." I sure wish I could have chickens, but I like in the suburbs and there are rules against it. I do dream, however. Voted up and more, plus pinned.